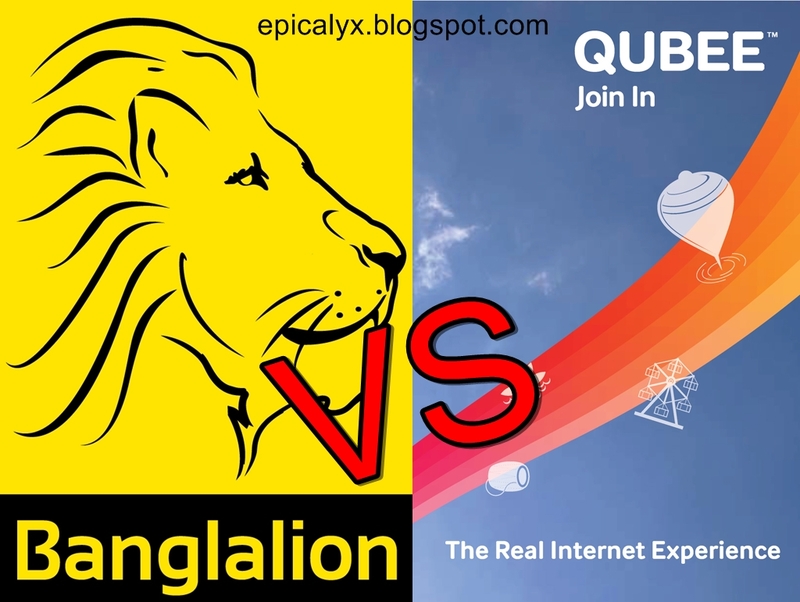 Banglalion and Qubee are the only two 4G WiMAX companies in Bangladesh. But which one is better? Much depends on the user. 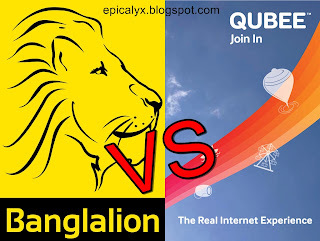 For prepaid users, if you want speed then Qubee is a little bit better then Banglalion. But if you want more data in a lower price then you will have to pick Banglalion. Banglalion and Qubee both charges the same price for the same amount of data for postpaid users. So, for postpaid users Qubee is better because of speed. Now, about the coverage. The coverage of both Banglalion and Qubee is almost the same now. Coverage of both of the companies are spreading very fast as days pass by. banglalion 400 tk recharge ki fixed 2.5 GB naki aktu beshi deya hoy bolte parben?